Grapettes 18 Gold looking for a Catcher! 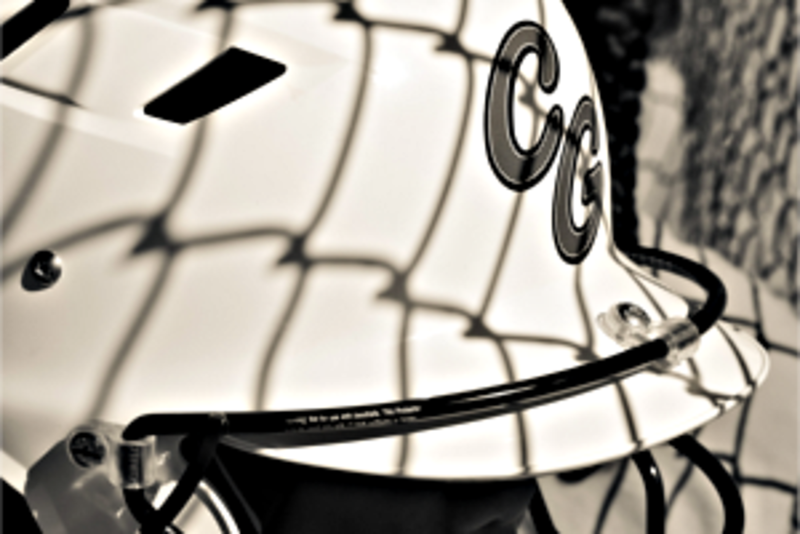 The Grapettes 18 Gold will be attending Surf City showcases, Colorado IDT & PGF Nationals! 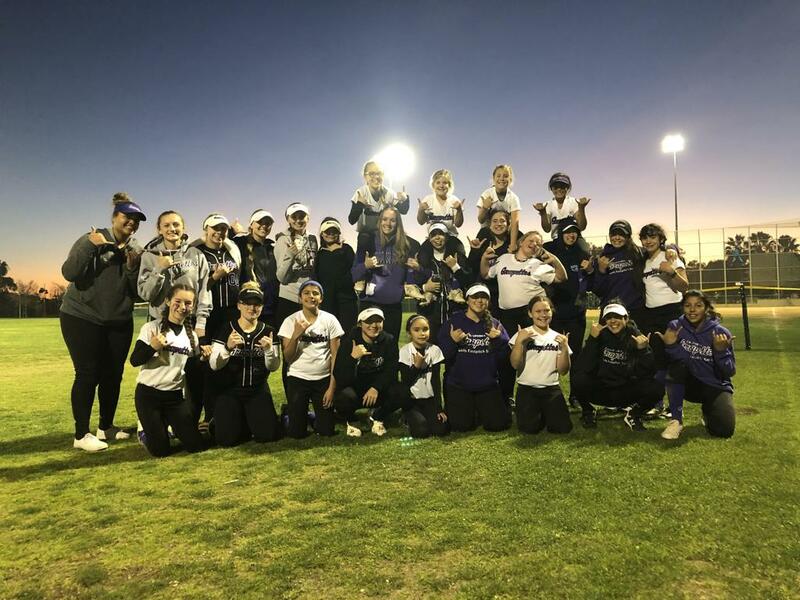 The Grapettes are consistently placed on the prime fields, against the premier competition, in the best tournaments and have a proven track record of facilitating young athletes dreams of playing collegiate softball! 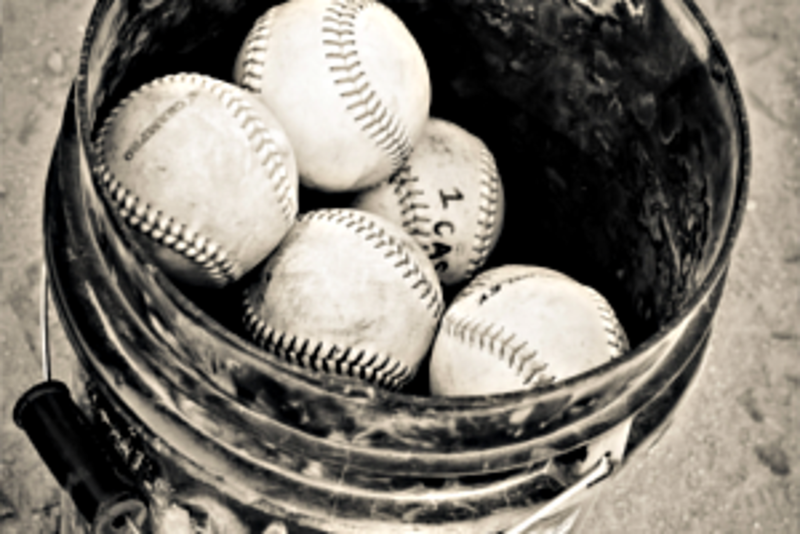 Our team is culture, family, "we" based and subsequently have high player retention! 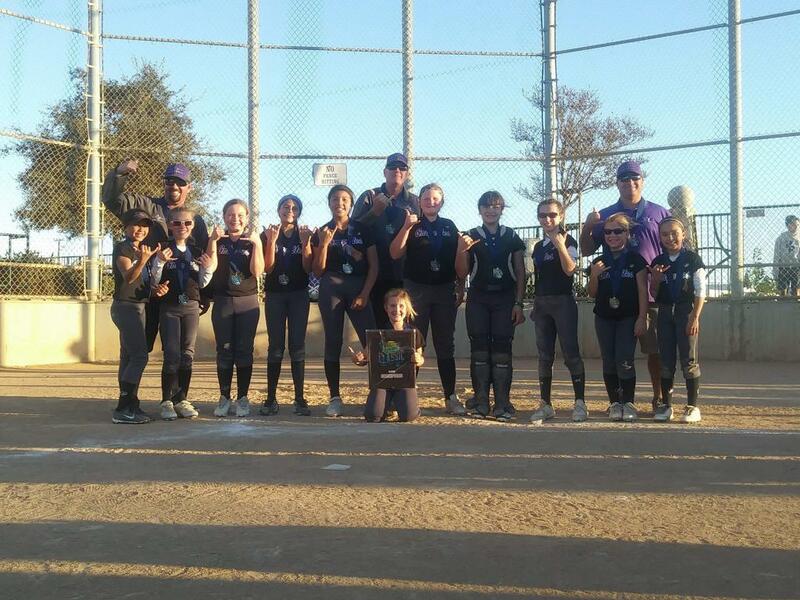 Grapettes 12U looking for a few talented 07' athletes! 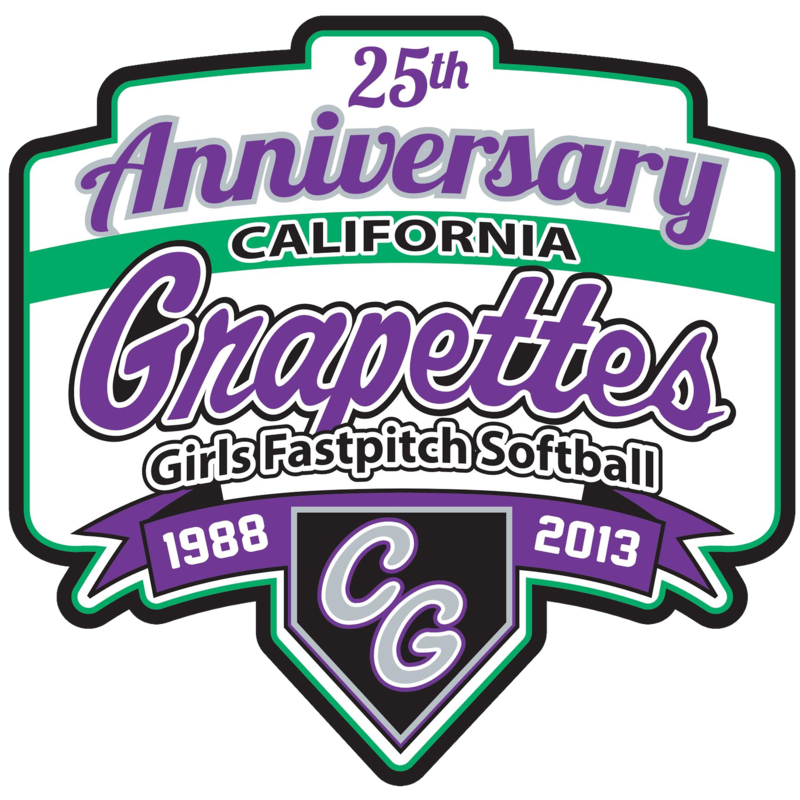 The Grapettes 12U will be attending Las Vegas ST Paddy's Day Blast, TC Aprils Finest, Triple Crown Nationals, PGF Nationals and will play 1st to 3rd Softball Events exclusively locally! We are looking for best available athletes, speed and coachable families! 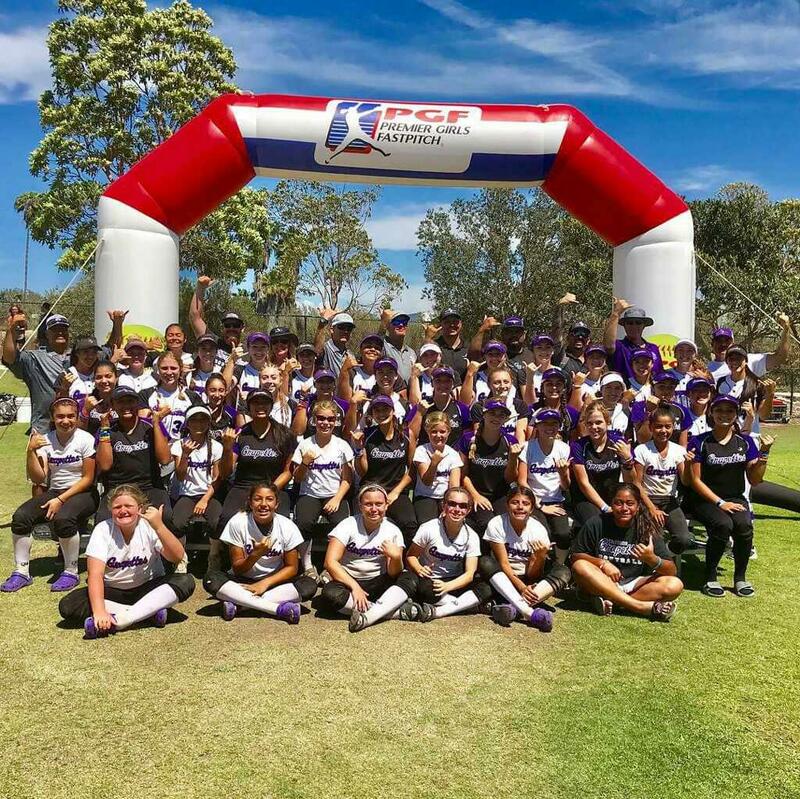 The Grapettes are consistently placed on the prime fields, against the premier competition, in the best tournaments and have a proven track record of facilitating young athletes dreams of playing competitive fastpitch softball at the highest level! Our team is culture, family, "we" based and subsequently have high player retention! Don't miss out on this opportunity to join a Organization & team with a proven track record! Looking to Coach a Grapettes Team? We are actively pursuing new coaches to join our Grapettes Family. 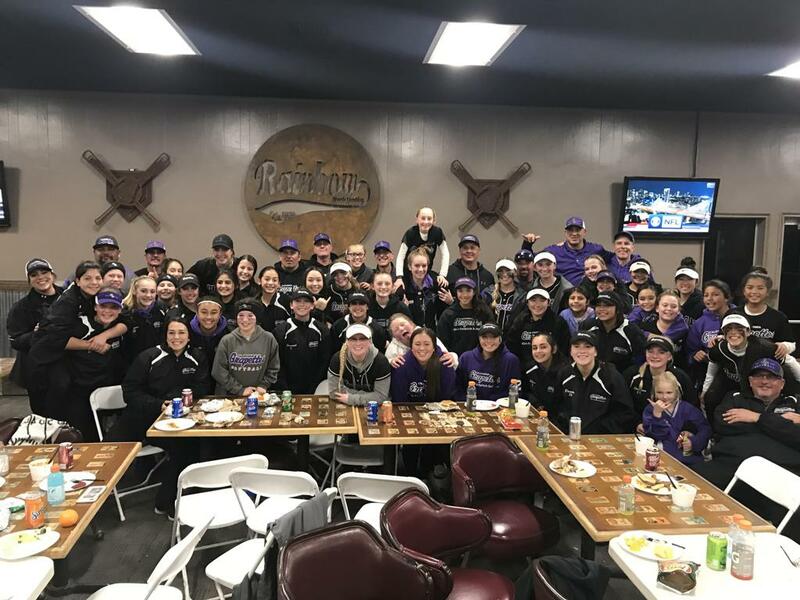 If you are interested in coaching for the Grapettes please get in contact with our Athletic Director Chris Kappmeyer. 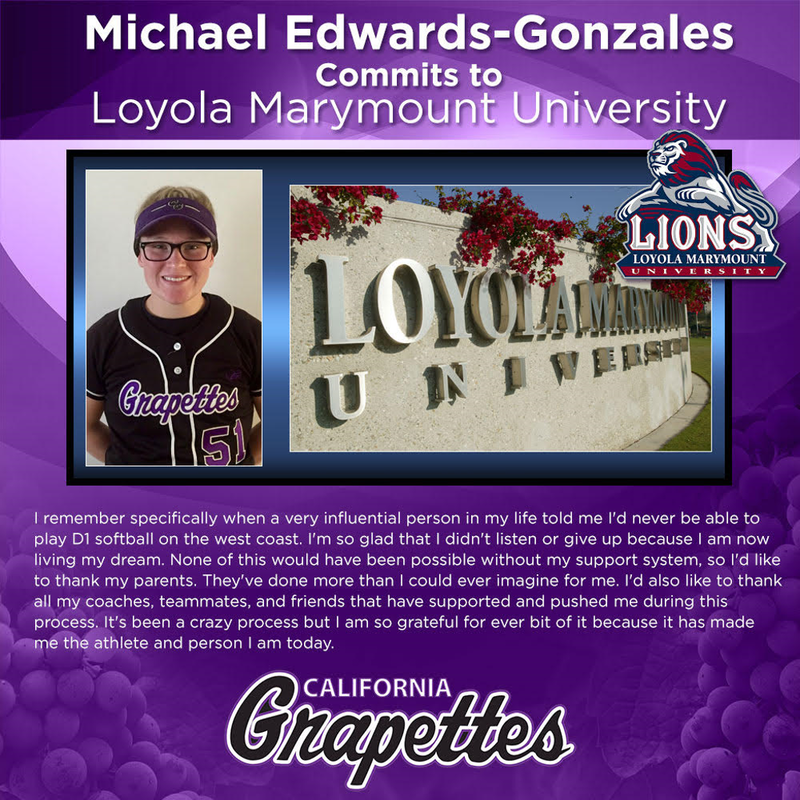 The California Grapettes 18 Gold Coaching Staff & Board of Directors are proud to announce that Michael Edwards - Gonzales Class of 2018 2nd Base/Utility player has committed to Division 1 Loyola Maramount University. Head Coach Sammy Strinz-Ward is blessed to be getting such a great athlete, team mate & person! We know Michael will represent herself and family with integrity and class in the class room, on & off the field! 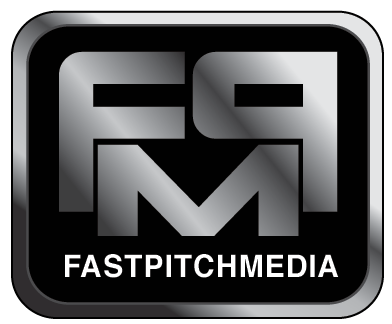 California Grapettes is proud to continue our partnership with Fastpitchmedia in conducting our player skills videos. 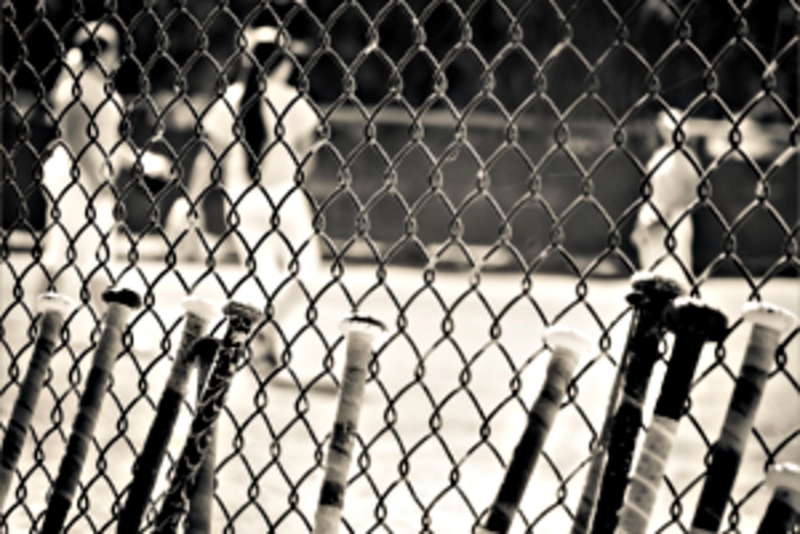 The Fastpitch Media team has a proven track record of producing professional and desirable player profile videos that colleges coaches actually open, watch and enjoy! We are delighted to be partnered with Randy and his group and look forward to a mutually beneficial partnership for years to come!